Will we see the new Aprilia RSV4 1100 Factory in the MotoAmerica Series? There has been a lot of talk in recent years about the demise of sportbikes. Doomsayers cite everything from sales figures, to new sportbike production numbers, to a supposed dearth of new models being introduced, with the long-in-the-tooth Honda CBR600RR presented as the poster bike for the death of sportbikes. Between the influx of press releases from the manufacturers announcing new sportbike models for 2019 and the Thanksgiving-like cornucopia of new sportbikes introduced at the recent EICMA motorcycle show in Milan, Italy, it seems that sportbikes are, indeed, alive and well. KTM, Kawasaki, and Yamaha had a strong battle for supremacy in the 2018 Liqui Moly Junior Cup, and for 2019, Honda has introduced an uprated CBR500R that could make Big Red a contender in MotoAmerica’s highly popular, entry-level race class. The bike’s 471cc, parallel-twin engine received a 4% boost in power and torque between 3,000 and 7,000 rpm, thanks to revisions in the inlet and exhaust valve timing. A purported 47 horsepower puts the CBR500R right in the thick of things in Junior Cup. Also, a more canted-forward riding position (by eight degrees), with the clip-ons mounted under the redesigned triple clamp, and a lower-profile fairing give the new CBR500R a racier stance. Honda’s new CBR500R… can you say Liqui Moly Junior Cup racer? Kawasaki widened a lot of eyes this fall when they introduced the 2019 Kawasaki ZX-6R in October at the AIMExpo in Las Vegas. The 636cc middleweight received styling changes to make it more closely resemble the ZX-10R, plus ergonomic improvements and the addition of an electronic quickshifter, but the biggest news was the price. Carrying an MSRP of $9,999 for the non-ABS-equipped model, the base price for the 2019 ZX-6R is a whopping $1,700 less than the 2018 ZX-6R. That’s $1,700 that can go towards a rider’s tire bill if they choose to campaign the new Kawasaki in Supersport. Although only presented as a concept at EICMA, Aprilia may have a new middleweight sportbike on the horizon that fits into the MotoAmerica Twins Cup class. Powered by a 660cc parallel twin-cylinder engine, the Aprilia RS660 is positively bristling with high-end components and swoopy styling. With 100 horsepower purportedly on tap and a curb weight of 330 pounds, here’s hoping that Aprilia move this fresh steed from concept into reality post-haste. We know quite a few Twins Cup riders and fans who would welcome this beautiful ’Priller amongst the hoards of Suzuki SV650s, Yamaha MT-07s, and Kawasaki Ninja 650s on the MotoAmerica starting grid. How good would the Aprilia RS660 look on the Twins Cup grid? Whether in stock form or in full-zoot MotoAmerica Superbike spec, there’s a whole stampede of fresh horses currently kicking up dust and possibly headed to the MotoAmerica rodeo. 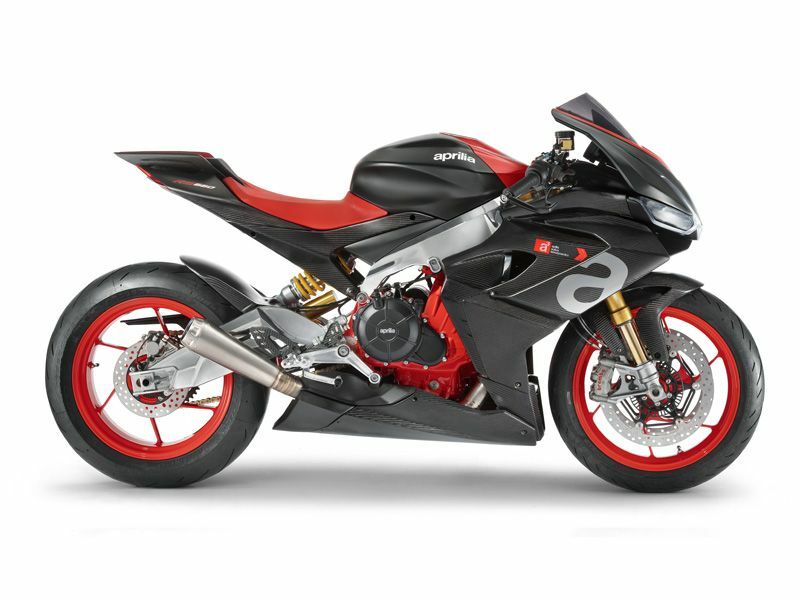 Still on the subject of Aprilia, and though their RS660 twin is only at the concept stage, their shiny, new RSV4 1100 Factory is very much a reality. 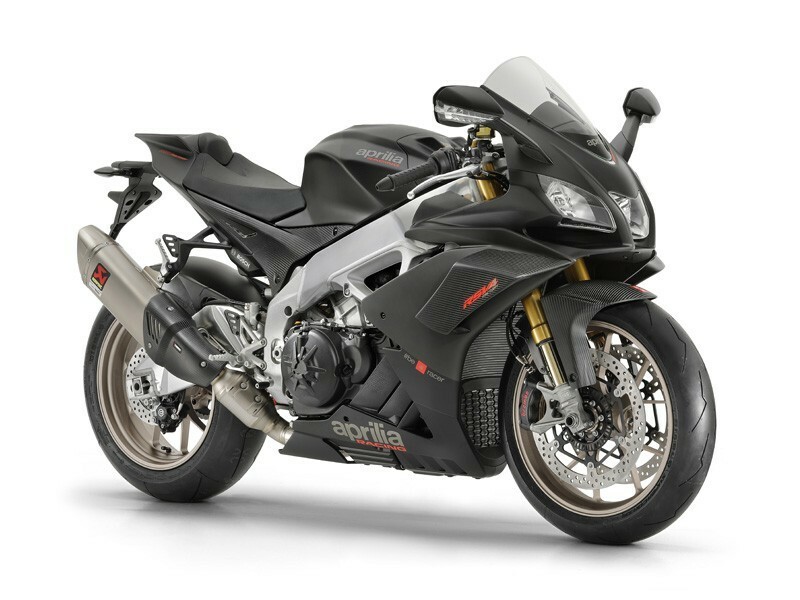 The most powerful and aerodynamically advanced V4 superbike that Aprilia has ever offered, the RSV4 1100 Factory purportedly puts out 217 horsepower…and it even has wings. Between that bike and a slightly revised RSV4 RR, Aprilia has a couple of hellaciously good liter bike weapons to offer any MotoAmerica teams who want to go Italian for 2019 and beyond. And, speaking of Italian, the 2019 Ducati Panigale V4 R is poised to go toe to toe with the new Aprilia superbike, not to mention every other superbike available on planet Earth. The bike’s 998cc V4 is said to generate 221 horsepower, with a whopping 234 horses on tap when equipped with the optional Akrapovic race exhaust system. BMW’s S 1000 RR is all-new with more horses for 2019. The BMW S 1000 RR already had a solid presence in both Stock 1000 and Motul Superbike, with Travis Wyman among others campaigning a BMW all last season in the stock class, while Danny Eslick produced excellent results aboard his Scheibe Racing BMW in Motul Superbike. For 2019, the Bavarian Motor Works has a new-from-the-ground-up S 1000 RR to offer Wyman, Scheibe, and any other teams looking to put a German accent on their literbike racing program. An all-new 999cc inline-four-cylinder engine puts out 205 horsepower, which is a six-horsepower increase from last year’s S 1000 RR. 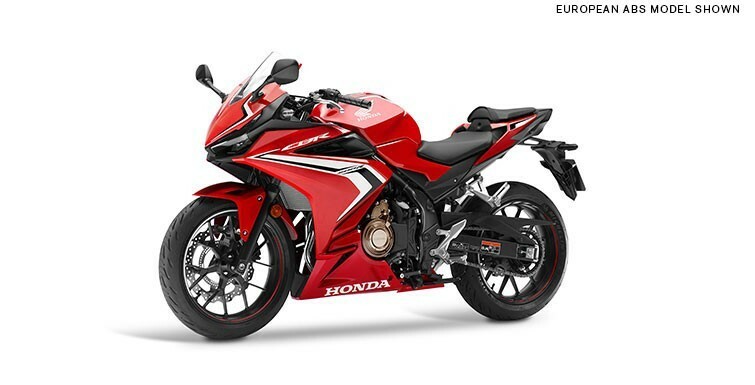 And, finally, the 2019 Honda CBR1000RR is reported to have received a massive number of improvements, from the uprated 212-horsepower engine, to much-improved electronics, to more aerodynamic bodywork. Sportbikes are dead? Not on your life. And not in MotoAmerica.